Truck accident investigations are far more complex than you might realize. The bulk of the investigation often lies in combing through the paperwork. Trucking companies are required by law to keep extensive records including information on drivers and any safety violations they may have, truck maintenance and repairs, truckers’ logs detailing the time they spend on the road, and more. Our truck accident attorneys often find the underlying cause of the accident, and other indicators of responsibility, buried in these details. For instance, we may discover that the truck was poorly maintained, that the trucking company knew that its driver had a history of violations, or that the driver was in violation of hours of service (HOS) regulations at the time of the accident. 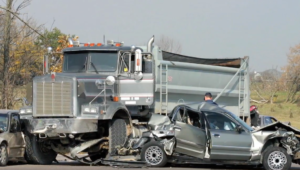 Trucking accident injuries are typically severe or catastrophic injuries. The immediate medical care required just to survive can be very expensive, and that is often just the beginning and a small portion of the life-time expenses created by the injury. Brain injuries, spinal cord injuries and other severe injuries can lead to permanent disability with some victims requiring 24 hour care for the rest of their lives and developing dangerous or fatal secondary medical conditions over the years. If you or a loved one has been injured or killed by in a truck accident, please call our truck accident attorneys. The initial consultation with our truck accident attorneys is free, and if we agree to represent you, we will work for a contingent fee, which means we won’t get paid for our services unless you receive a settlement or an award. A truck accident lawsuit must be filed before the expiration of the statute of limitations. 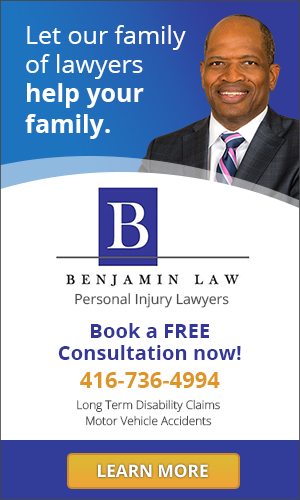 Please call right away to ensure that you do not waive your right to possible compensation. As you explain the details of the incident, the attorney will likely ask questions to clarify his or her understanding. 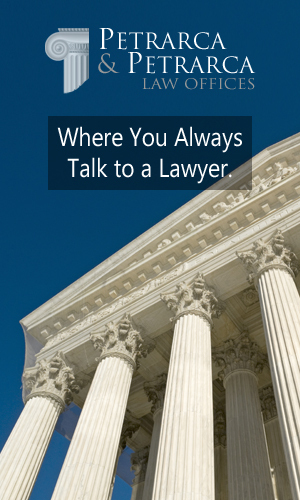 Often, attorneys will listen to the entire explanation before asking questions. While some questions may seem intrusive, they are meant to gain a better understanding of how the incident happened, in order to develop the best plan of action. 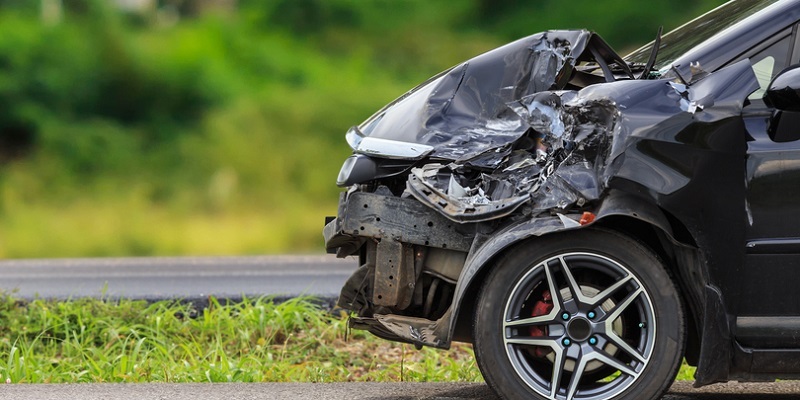 The lawyer will want to obtain all relevant details and documents related to the accident, including any medical care received, possible witnesses, and other information. The legal professional will explain all the relevant facts of your case, including how he or she plants to represent you, legal fees for all aspects of the case, and costs associated with the case. When you are involved in an accident, it is very important to document various aspects of the accident, including the vehicle, the scene and your injuries, if any are visible. Most people have cell phones that have cameras. Use your phone to photograph the scene and important facts of the accident. You need to photograph any and all vehicles, which are involved in the accident, before they are moved to better show each vehicle's exact position at the time of the accident on the street or freeway. Any damage to vehicles is also important to document the exact point of impact and the extent of damage to the vehicles. It is also important to photograph any visible injuries such a cuts, scrapes, scratches, bumps, burn marks, swelling and bruises, although many may not appear immediately after the accident but may become more visible as the days progress. Another important aspect to photograph would be the license plates of all vehicles involved as well as perhaps any witnesses' license plates, if they were in vehicles, so as to further locate witnesses, should they leave before you are able to take down their information. If you do not have cell phone or one with a camera, be sure to carry a disposable camera in your glove box at all times for this exact reason. Photographs are important because they can be analyzed at a later date for more information and facts and can also help determine the speed and direction of the vehicle at the time of the accident. Do you know what Collision Coverage covers? Copyright 2018 Kornberg Law Blog | All Rights Reserved.